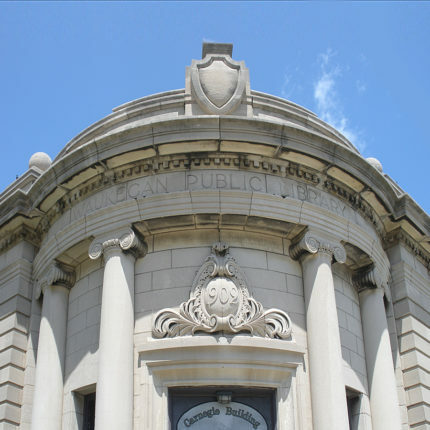 Bauer Latoza Studio was retained by the City of Waukegan to provide architectural services in relation to the renovation and adaptive reuse of the former Carnegie Library Building. Built in 1902, the building is a designated local landmark and listed on the National Register of Historic Places. 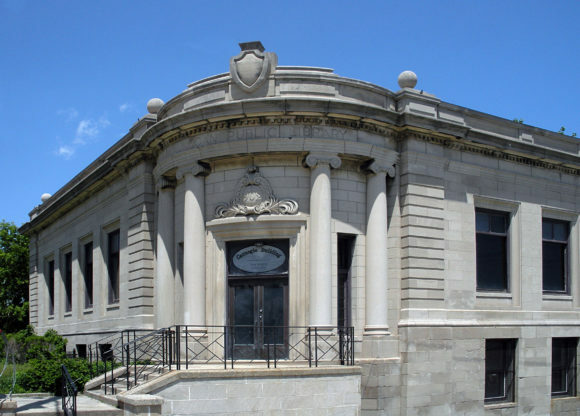 The City intends to renovate and reuse the building as a visitor center and museum to celebrate the life of renowned author Ray Bradbury. A number of elements will be restored including the limestone masonry, windows, and some interior plaster details.